The Church of St John the Divine was consecrated in 1892 to replace the defunct and derelict St Mary’s Church. 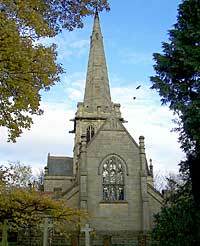 It was decided at the time to build a new church rather than restore the old Parish Church of St Mary’s due to the distance of this building from the current location of the village. There were also other considerations taken into account, but location in the end was the most important factor. 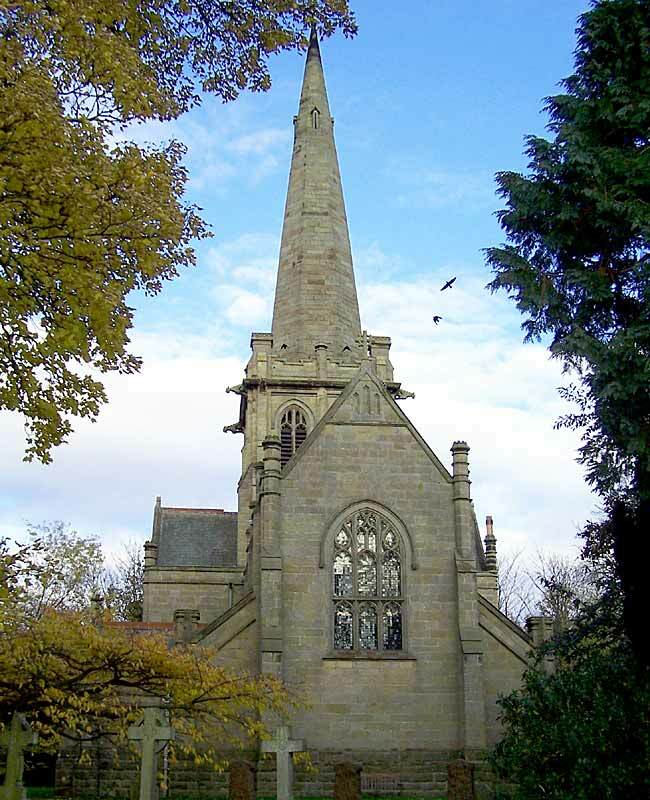 The new church was built by Robert Millington Knowles in memory of his wife and of his son John Knowles, who was drowned having taken up the offer of a day’s fishing aged 21. The Church was built to a grand scale in white using the early perpendicular style but was not thought to be ostentatious for the time it was built in and has subsequently been described by Pevsner as one of the most beautiful village churches in England. The building work was carried out by Messrs Bell and Sons, in a white stone to the designs of Arthur W Brewill of Nottingham who was strongly influenced by the Tractarian ideals of the time. It was consecrated on 2 August 1892 by the Bishop of Southwell.